In the Life of Simeon and Ann, we see the steadfastness required by our religious vocation. On the 2nd of February, Bishop Alan Hopes celebrated a mass in the Cathedral of St John the Baptist, Norwich to celebrate the work of the Religious within the diocese of East Anglia. 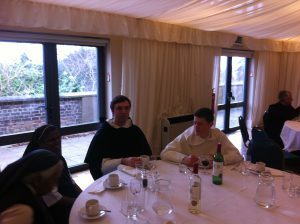 After the mass, the members of the different religious communities met to share a meal and share experiences, encouraging each other and learning from one another. 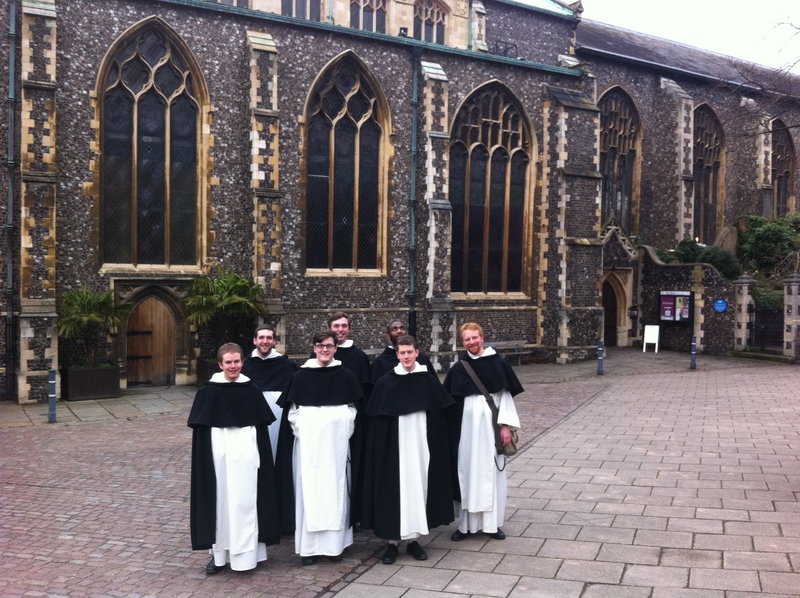 In the afternoon, the novices headed into Norwich to visit some of the ecclesiastical sites, including the old Blackfriars priory and the cell of the Anchorite, Julian, author of the Revelations of Divine Love. Please keep our Religious in your prayers, and join them in prayer to God for the grace of more vocations.